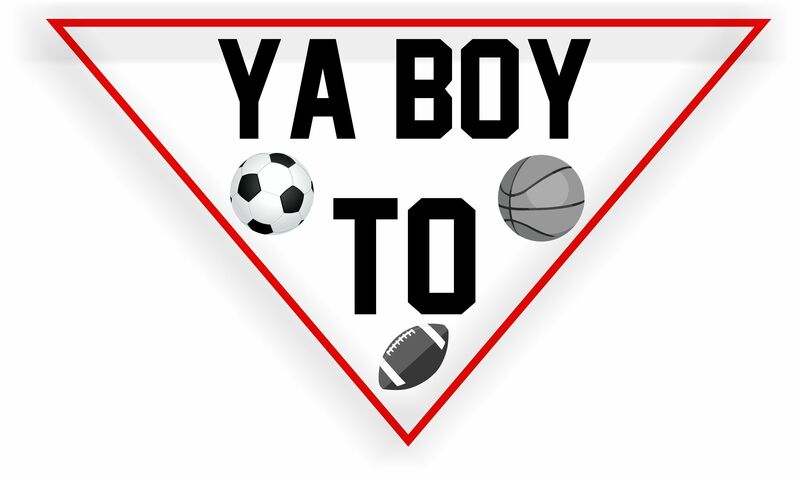 Welcome to yaboytosports.com, where we discuss multiple topics from the NFL, NBA, NCAA, and Premier League. Everything from predictions, highlights, and discussions can be seen here. Like, comment, debate, and enjoy.